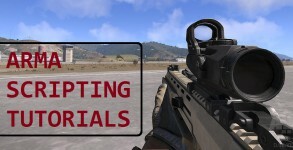 ArmA Scripting Tutorials: Who’s Placing/Deleting Markers? A few words about map markers. Markers can be global, i.e. visible by everyone connected to the game, or local, visible only by certain users.